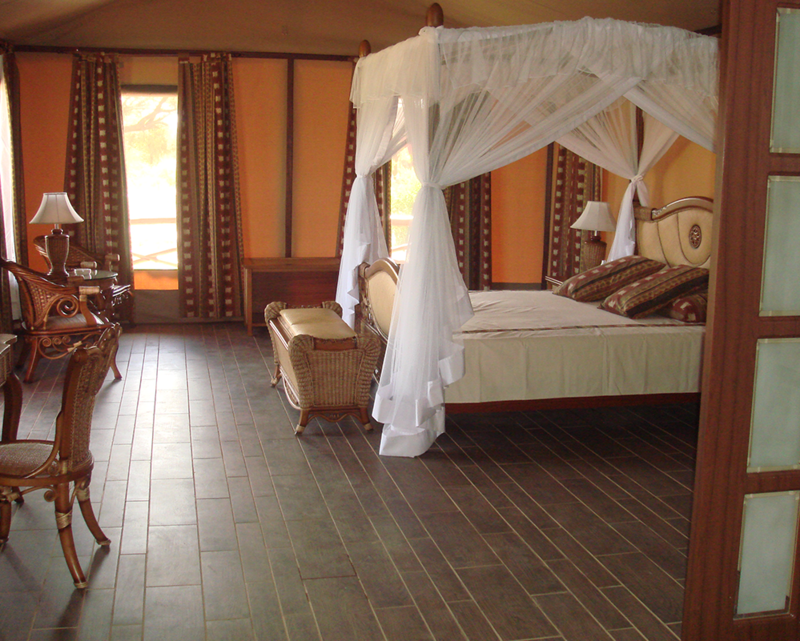 Kilima Safari Camp is located in the area of Amboseli National Park‚ next to the Kimana Gate Park entrance. 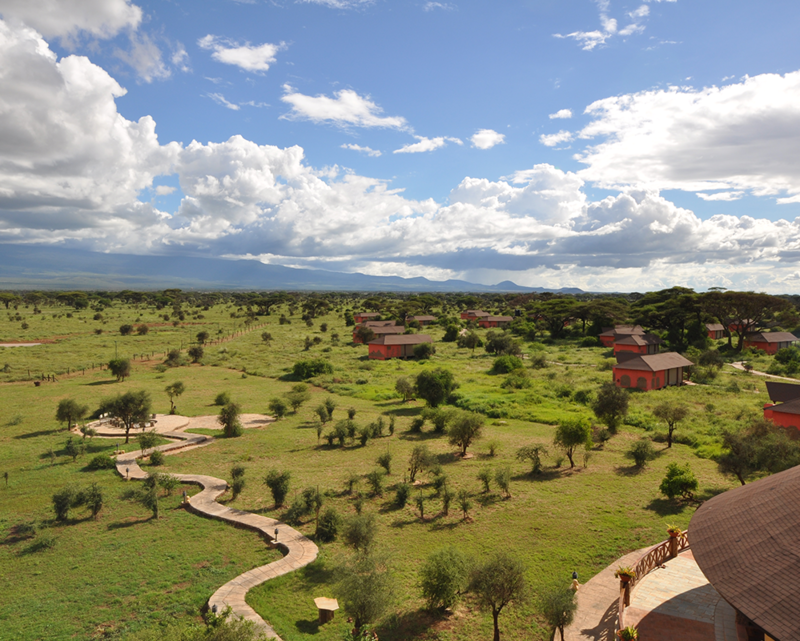 Arrive at Safarilink lounge‚ Wilson Airport for your scheduled morning flight to Amboseli. The flight is approximately 40 minutes. Upon arrival at the airstrip‚ you will be met by a driver/ guide who will transfer you to the camp as you enjoy a short game drive just before check in. 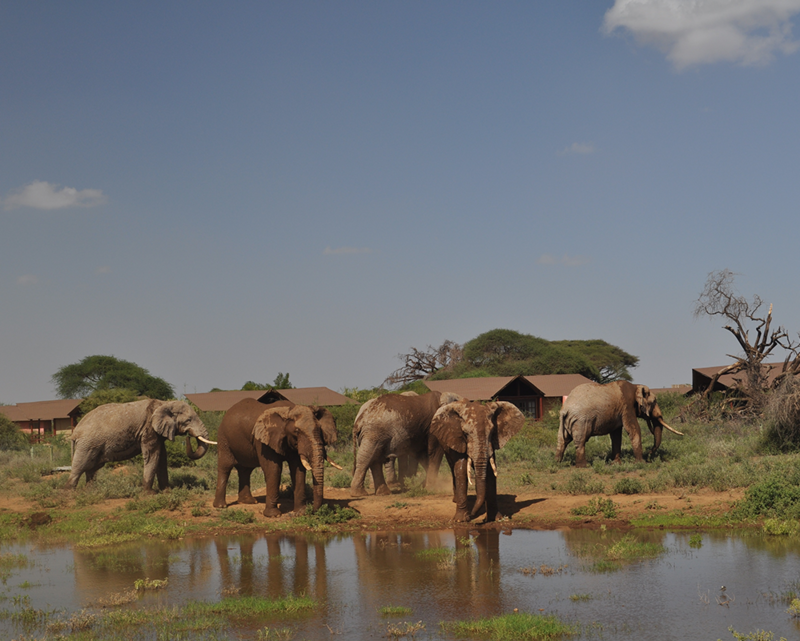 After lunch you will depart for a late afternoon game drive or enjoy other activities offered at the camp. Enjoy a final early morning game drive‚ after which you will be transfered to the airstrip for your flight to Nairobi's Wilson Airport.